Our award-winning and beautiful handmade wood windows and doors have so much attention to detail in their design and construction that we believe they are the finest you can buy. Beautiful, crafted timber windows and doors. 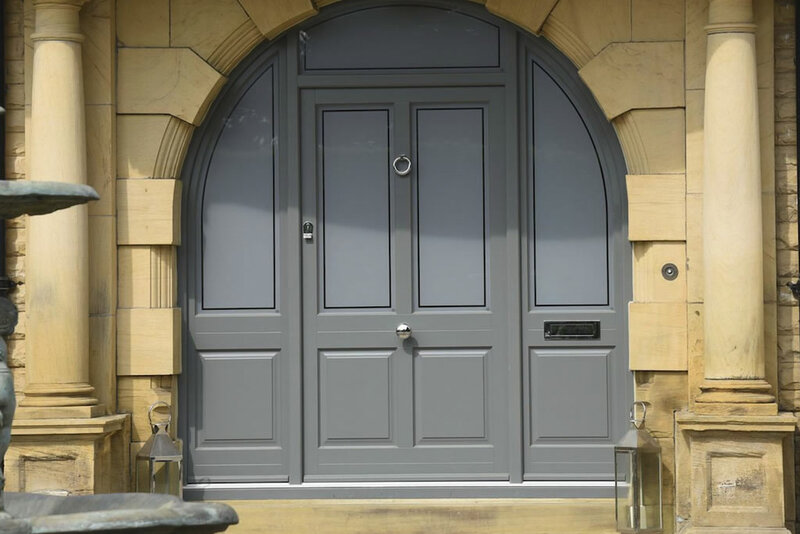 Our range of timber windows and doors come with long guarantees on paint quality, construction, weather performance, high levels of insulation, maximum security and a lot more. 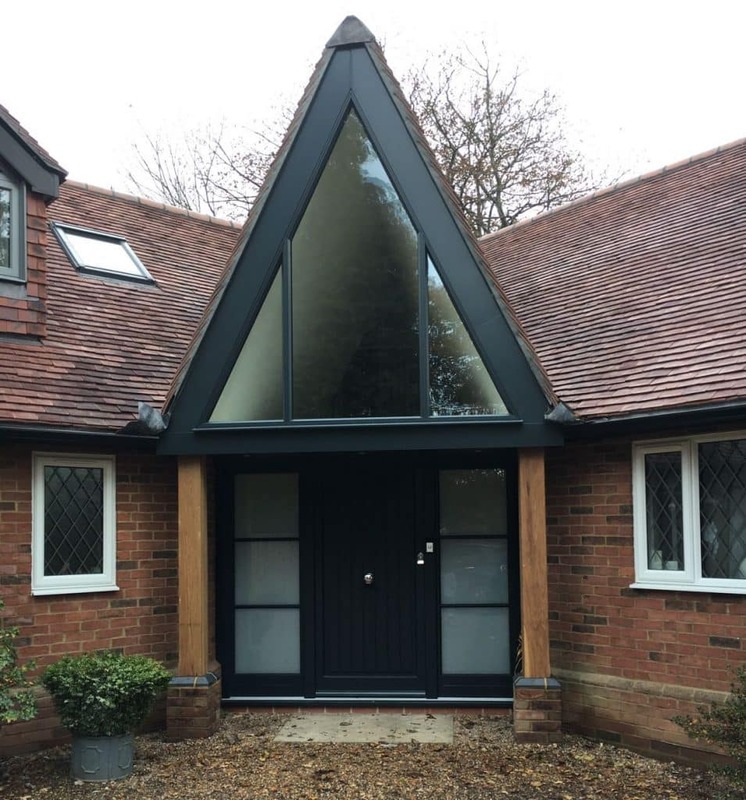 You really can have beautiful timber windows and doors that will last for decades into the future and continue to look good for years to come. The quality of our timber windows and doors is exceptional giving you many years of reliable service and enjoyment. If you thought timber windows and doors were out of your reach, let our extensive knowledge of timber windows and doors show you otherwise. The quality of our timber windows and doors ensures your peace of mind when it comes to performance, reliability, construction and weather performance. 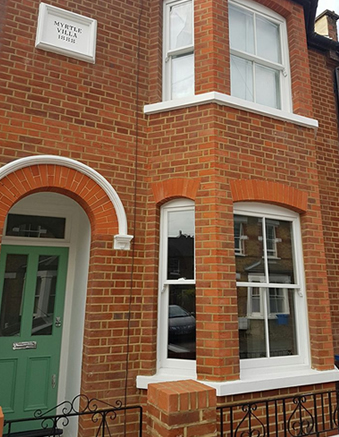 Choose windows and doors from UK Windows Surrey and enhance your home with beautiful timber windows and doors that will last for many years into the future. Quality and service are at the forefront of our business. Our timber doors and windows use only engineered softwood and hardwood that is sustainably sourced. The manufacture of our wood windows and doors uses the latest machinery, engineering and sophisticated coating systems. All this quality, together with the use of only the finest door and window ironmongery gives you windows and doors in your home with an impressive 60-year lifespan. - Factory finished Engineered Timber. - Does not warp or twist. - Huge colour choices with plain or different colours inside and out. - Long paint warranties available with our timber windows and doors. - A wide choice of traditional or modern designs. For many homes and properties, nothing but natural wood windows will do. UK Windows provide complete timber window solutions at competitive prices.